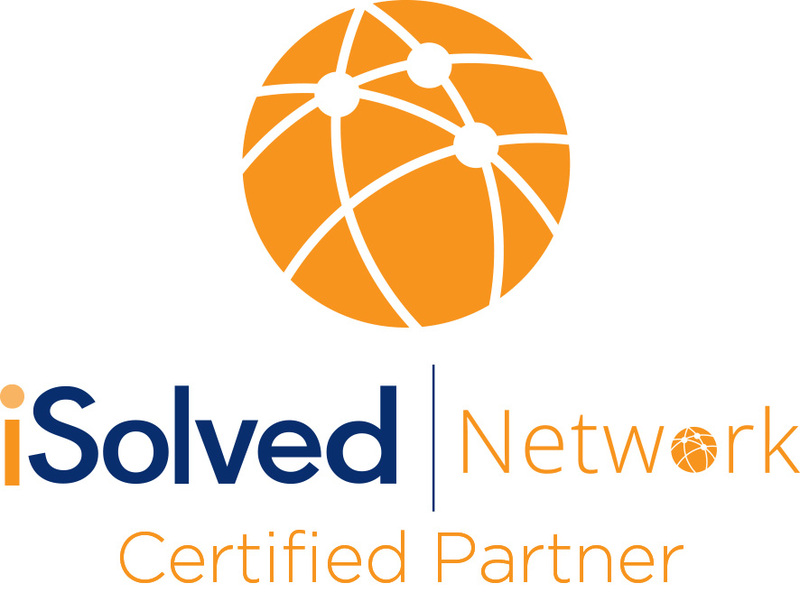 iSolved can handle all your Affordable Care Act compliance needs in one place. 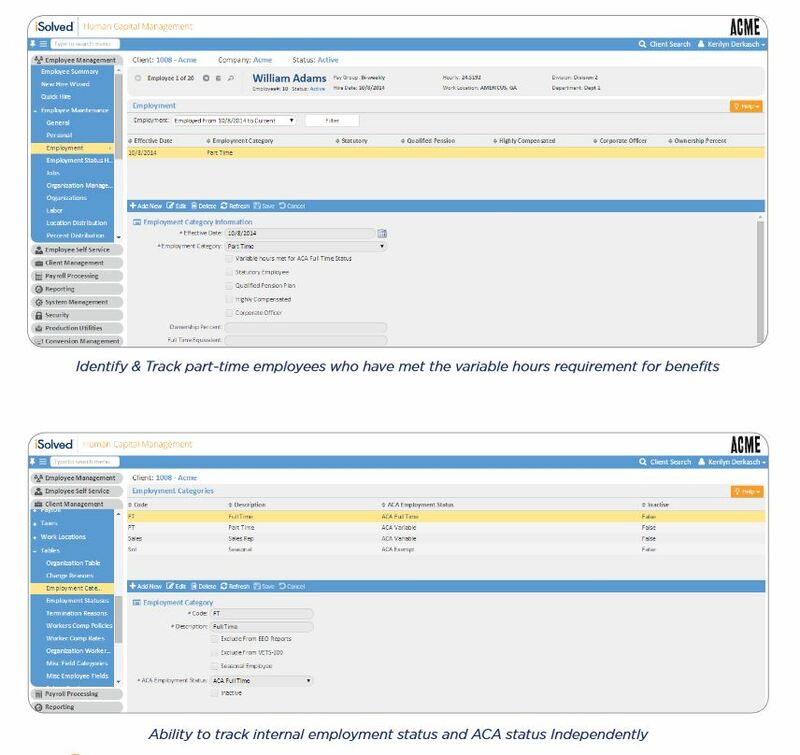 It uses the data that is already available in the system for Payroll and Benefits and produces reports to alert you to stay in compliance on plan cost versus employee compensation. iSolved also produces employee forms at year end and full filing for your company. We have you covered! Employees, are You Ready for 2016 ACA Reporting Requirements? Employers, are you ready for 2016 ACA Reporting Requirements?